Questions? Fill out the form below or call us today! 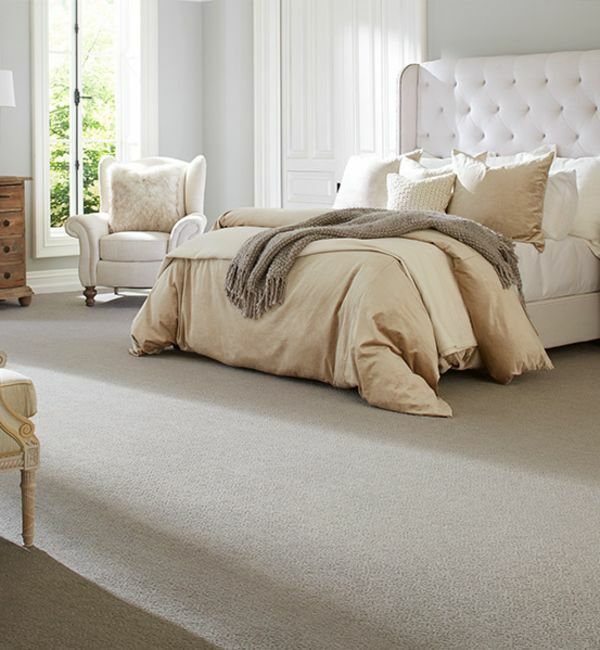 Did you know that new carpet is one of the most affordable ways to bring new beauty into your home or workplace? It is true. There are so many carpet options available to consumers today that it would be nearly impossible to list them all. At Southern Maryland Kitchen Bath Floors & Design, we have the carpet options our customers are looking for these days. Each of these fine companies has been in business for decades. They not only provide some of the best carpeting available today, but they also develop some of the most popular fiber lines that consumers want. For instance, when you shop with us, you can easily find StainMaster® carpet, SmartStrand®, EverStrand®, LifeGuard, and many more. Our customers also enjoy the fact that when they come to us for their new carpet, they are able to select from a complete array of carpet options. You will be able to find any color, pattern, or pile cut length that you need. In fact, we have one of the best selections in carpeting in the entire California, MD area. No one wants to pay more for their carpet than they should. Even though we carry the best brands in carpeting, we work hard to keep our prices as low as possible. This means that you will get more carpet for your dollar. Our past customers love this about us and you will too. Your carpet installation is important. For this reason, we offer our professional carpet installation services to all of our customers. Our installers are highly trained, experienced, and they know exactly what they are doing. Also, we stand behind all of our installation services, so you can be assured of complete satisfaction. If you are thinking of new carpet, come by our California, Maryland showroom and let us show you the many options we have available to you today.